Aerial Footage London Aerial Footage of The Shard and Tower Bridge. London Aerial Footage of The Shard and Tower Bridge. 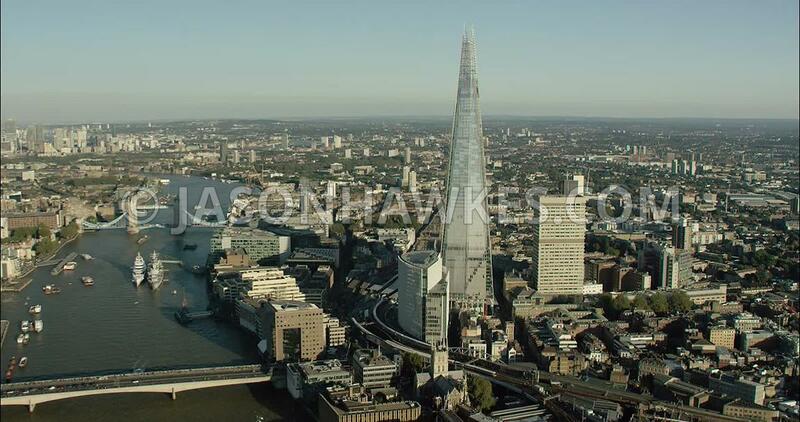 London Aerial Film of London Bridge and The Shard.